ÅF and the Norwegian Institute for Energy Technology (IFE) have signed a three-year minimum, non-binding agreement that covers all ÅF business areas. Both parties complement each other as independent actors in research and technology consulting in Scandinavia as well as internationally. The agreement is of strategic importance for ÅF's industry market development in Norway. ÅF and the Norwegian Institute for Energy Technology (IFE) have signed a three-year minimum, non-binding agreement that covers all ÅF business areas. Both parties complement each other as independent actors in research and technology consulting in Scandinavia as well as internationally. The cooperation aims to bring research and actual industry needs closer together but also to help knowledge sharing across technological areas. 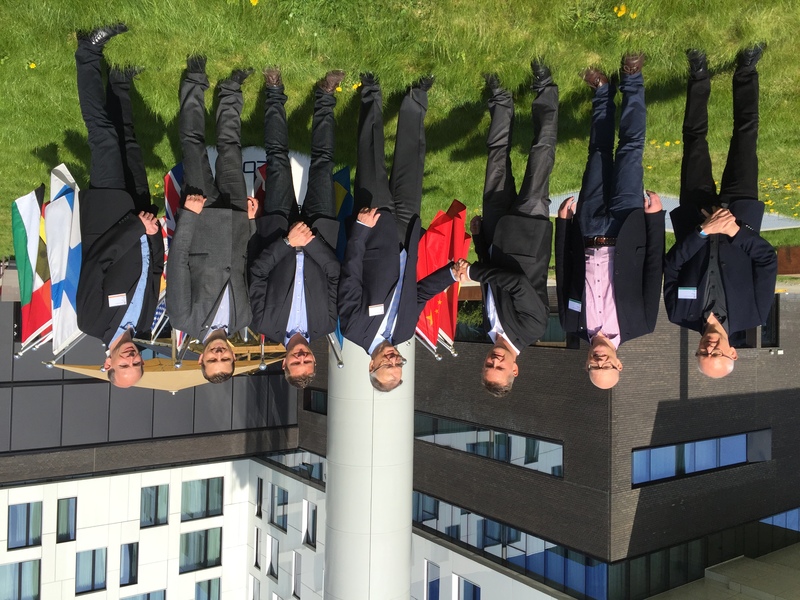 The agreement is of strategic importance for ÅF's industry market development in Norway. IFE is an international research foundation for energy and nuclear technology and ÅF has worked together with IFE on joint research and development projects since 1985. The IFE’s mandate is to conduct research and development in the fields of energy and petroleum, on an ideal basis and for the benefit of society, and to undertake nuclear technology assignments. IFE is also hosting the OECD’s Halden Reactor Project, a joint undertaking of international organisations in 20 countries sponsoring a jointly financed nuclear safety programme under the auspices of the OECD’s Nuclear Energy Agency. Thomas Nilsson, Business Area Manager Nuclear Projects, thomas.nilsson@afconsult.com, +46 10 505 94 20. Fredrik Alkenhoff, CEO ÅF Industry AS, fredrik.alkenhoff@afconsult.com, +47 47 389 454. Thomas Brenander, Section Manager ÅF Nuclear Academy, thomas.brenander@afconsult.com, +46 10 505 34 77.